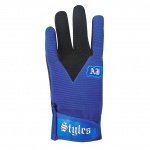 Known the world over for his in-ring prowess and thrilling aerial maneuvers, “The Phenomenal One” AJ Styles has found success everywhere he’s traveled. 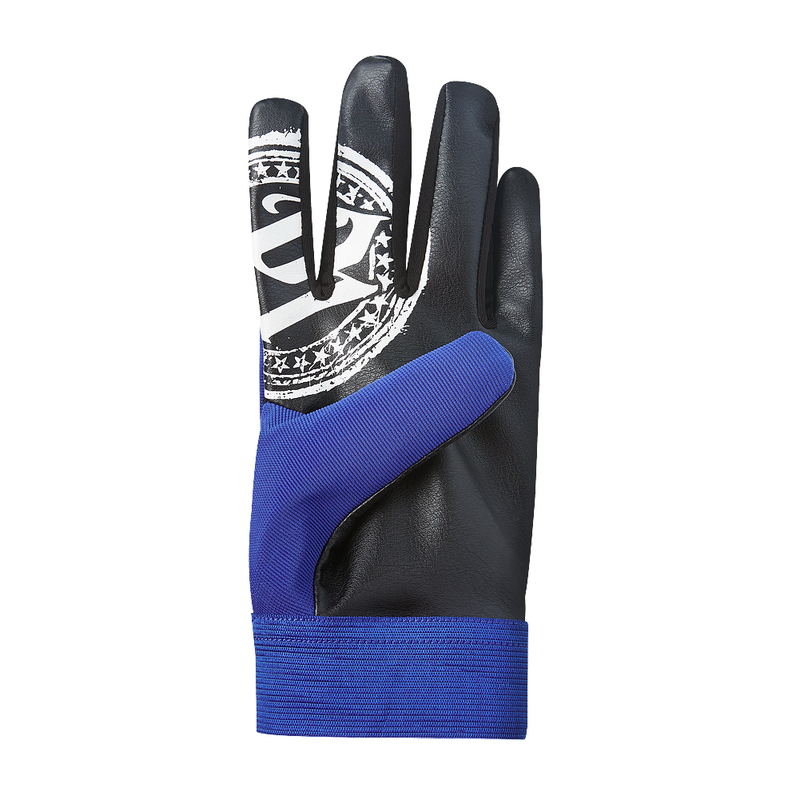 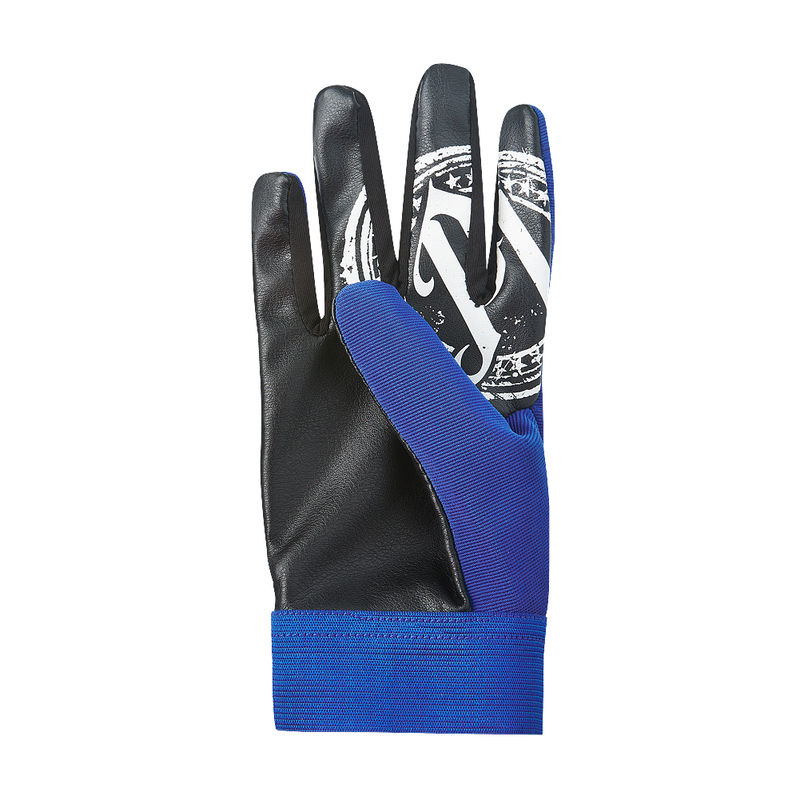 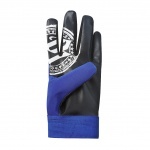 Be phenomenal in these replica fitness gloves! 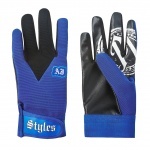 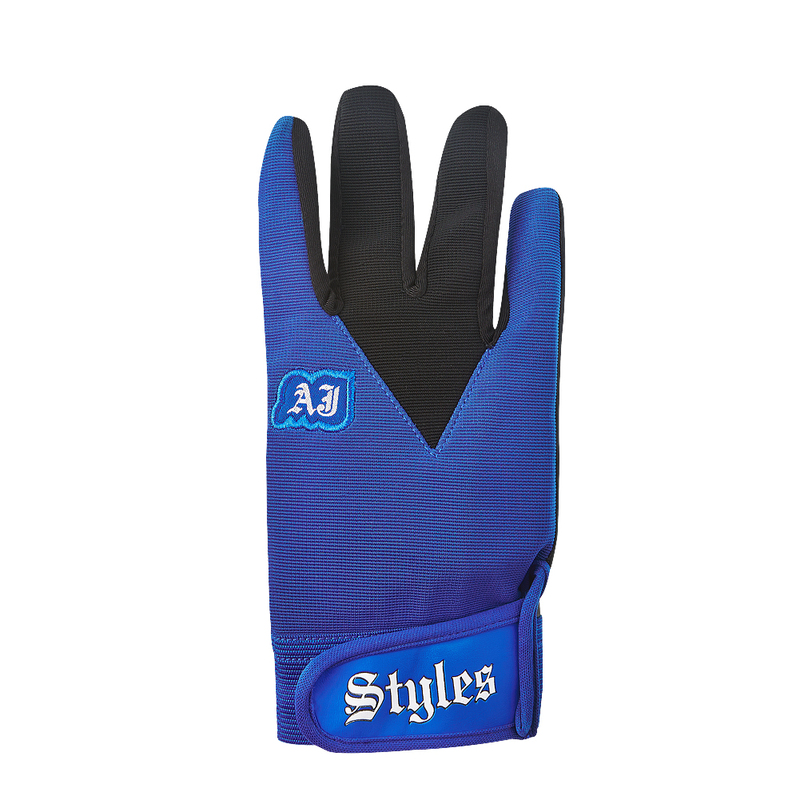 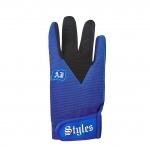 “P1” Decal on inner palms as worn by AJ Styles himself!